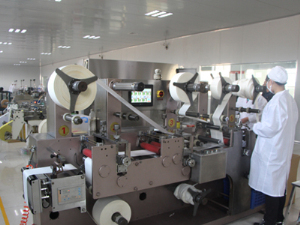 , offering Slimming Patch,Foot Patch, etc. 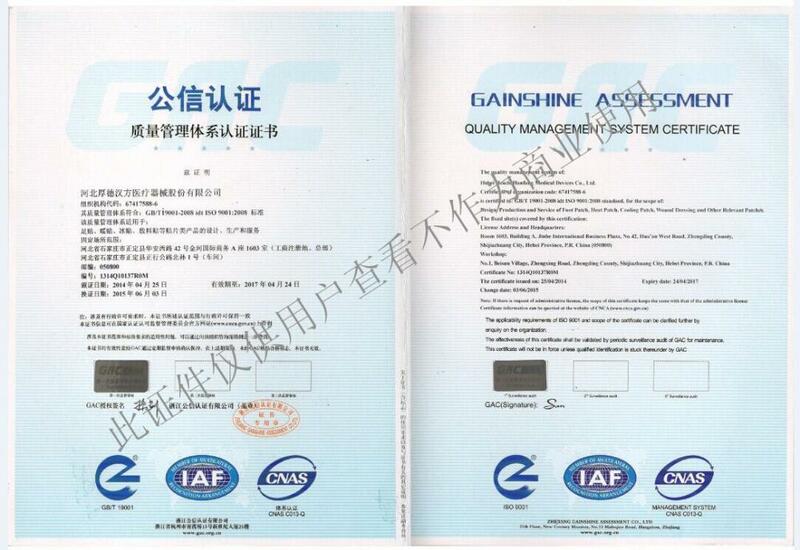 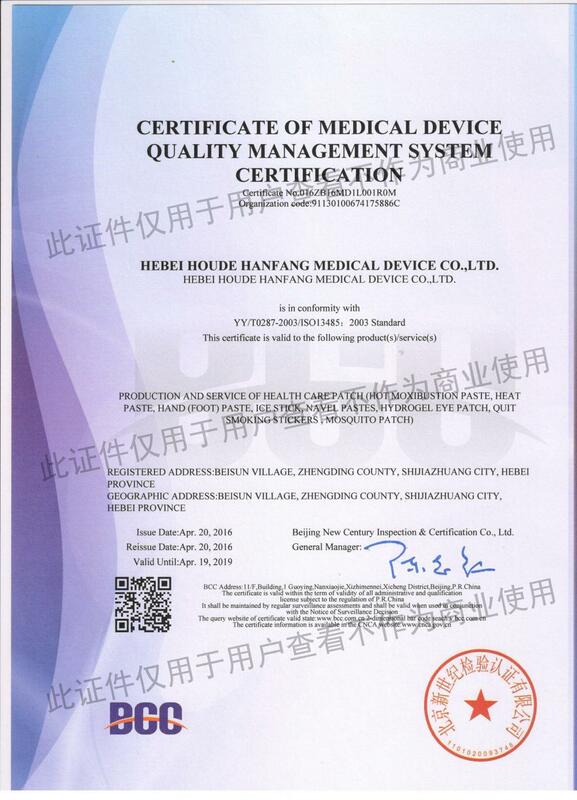 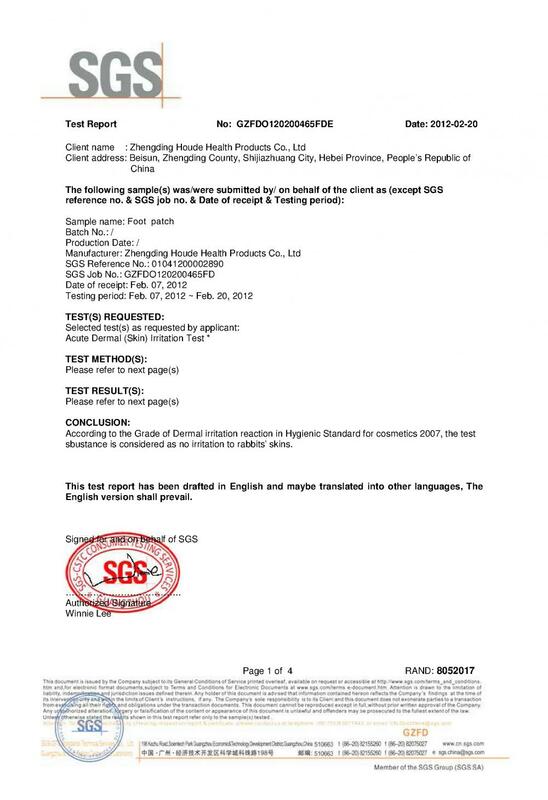 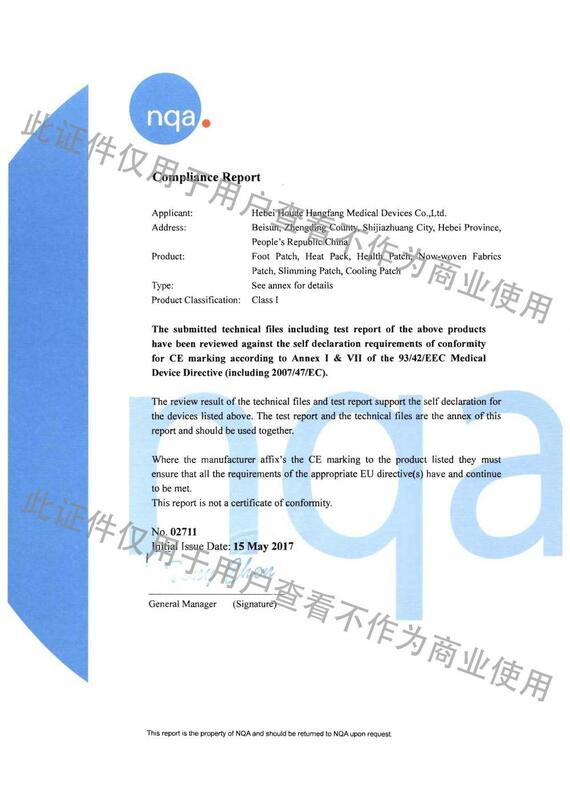 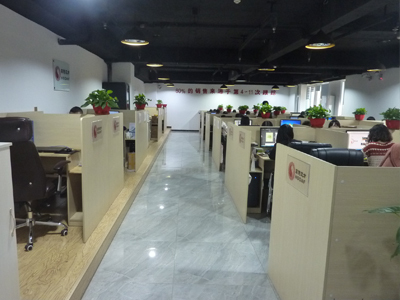 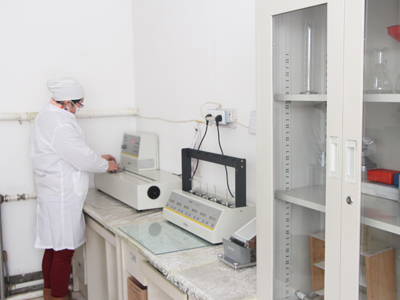 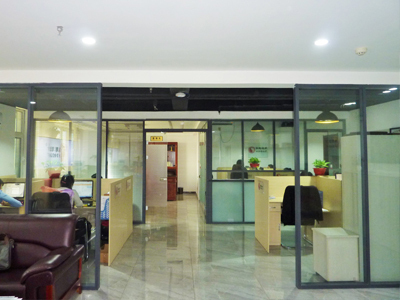 Hebei Houde Hanfang Medical Devices Co., LTD. [Hebei,China] Business Type: Manufacturer Main Mark: Africa , Americas , Asia , Europe , Middle East , North Europe Exporter: 41% - 50% Certs: ISO13485, ISO9001, CE, FDA, MSDS Description: Foot Pads manufacturer / supplier, offering Slimming Patch,Foot Patch, etc. 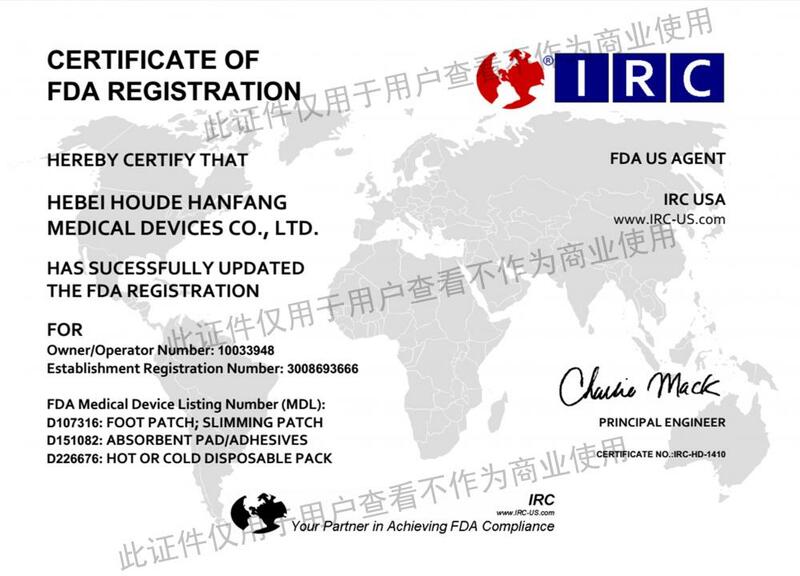 Professional manufacturer of Beauty Care Maskin China, Wholesale Foot Patch, Foot Pads,Slimming Patch,Slim Patch, Ear Candles with low price, high quality.